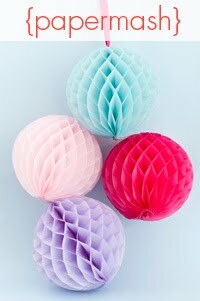 On Sunday, I'm running another gift wrapping stall where you can wrap your own purchases, this time at Got Craft, at the Tooting Tram and Social, which is a fabulous venue in an old tramshed. There will be a charge of £1 for materials. 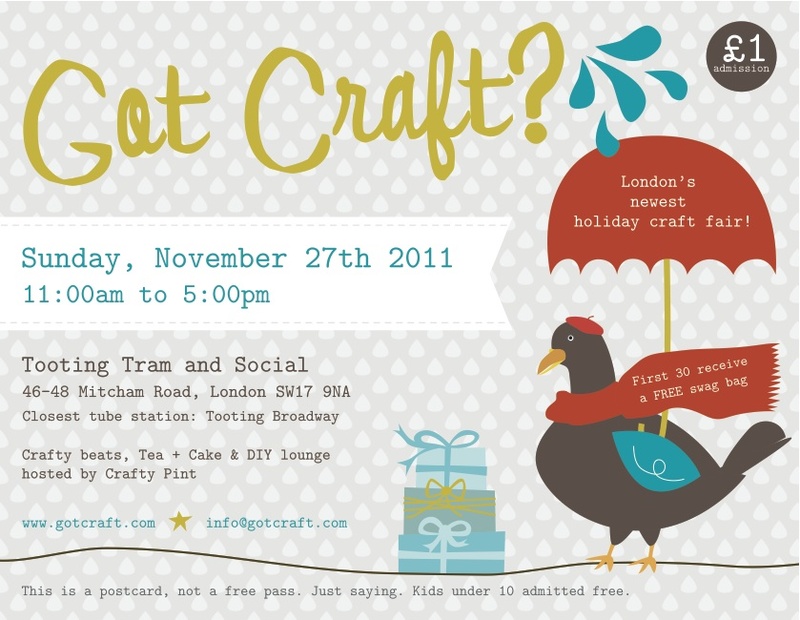 Got Craft is being organised by Lotus events, who made the fabulous Blognic cookies! 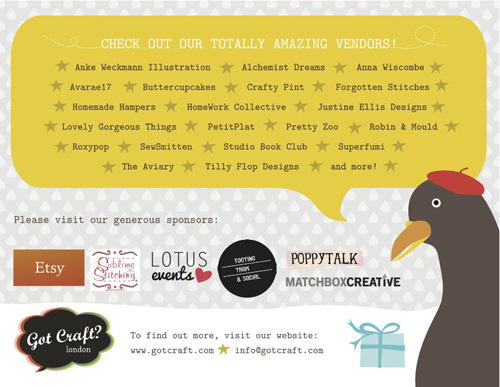 You can see the list of stallholders here. Hopefully see you there! This sounds so fun, I wish I was closer to London! Argh, am at Bust Craftacular with the WI, and in Norfolk on Sat, but hope they both go well for you. Will be looking forward to seeing some of the wrapping ideas.